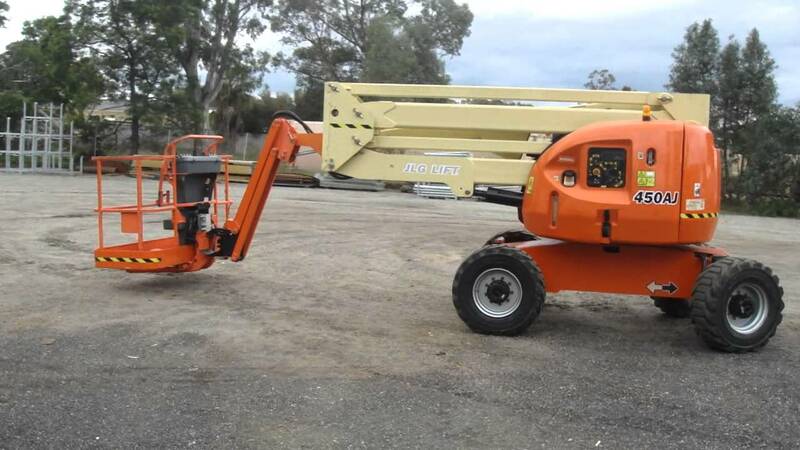 Spratt’s Trading offers convenient rental equipment for those big jobs you need to conquer. Our pricing is fair and affordable and we offer a wide variety of equipment for your business and residential needs. To rent equipment we need: 2 days’ notice, current MI driver’s license & current active create card (the credit card acts as your security deposit.) You are responsible for any damages you do to the equipment. Check with your homeowners insurance. We need a loss payable that they will cover any damages to the equipment or you can purchase our insurance for $60.00 extra. There is a $2,000.00 deductible that you will be responsible for with this insurance. Equipment cannot be taken out of the state of Michigan. FUEL DIESEL $50.00 unless you fill it yourself to the top. Goes out full, needs to come back full. FUEL DIESEL: $65.00 unless you fill it yourself to the top. Goes out full, needs to come back full. Can drive over road to site if within 2-3 miles. FUEL DIESEL: $65.00 unless you fill it yourself to the top. Goes out full, needs to come back full. FUEL GAS: $35.00 unless you fill it yourself to the top. Goes out full, needs to come back full. NEED: Full size pickup truck with 2” ball to haul. 2-man bucket 450lb. wgt. Limit with 2 harnesses. Cost to replace harnesses is renters responsibility if lost or damaged. Genie S-60 $325.00 8 hr. day or 1100.00 for a 5 day week & 6% use tax call for cheaper rates if renting longer than a week. NEED: 2 men to lift, it is very heavy. NOTE: The 8 hr. rental allows you to have for 24 hrs. to put 8hrs on the machine & the 4 hr. rental allows you to have the machine fo r6 hrs. to put the 4 hrs. on the machine. *Anything over the 5 hrs. or 8 hrs. on the hour meter is based on the hourly rate, so for each 10th of an hour over, it would be an added $2.50, $2.85, $4.00, $4.50, $5.00 etc. per 10th of an hour depending on the machines hourly rental rate. CONTACT US TODAY TO DISCUSS YOUR RENTAL OPTIONS!